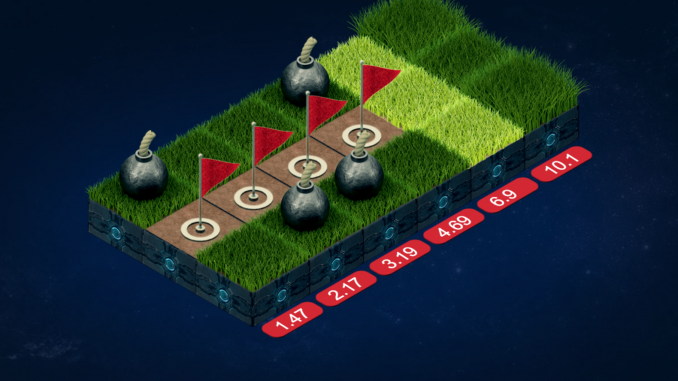 Minesweeper is a game developed by Bgaming who is a well-known brand within crypto casino. 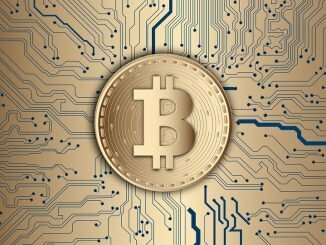 The game is offered by several bitcoin casino operators and has become very popular, since the game offers less than 2% house edge. The game is very easy to play. From the beginning your are presented with a field of 6 and 90 squares in 3 to 15 rows. In each row is one bomb and 1 to 5 safe spots. Your objective is to hit a safe spot in each of the rows. When you have completed first row, then the real placement of the bomb is revealed and you can now continue to the second row. Each time you hit a safe spot, then you stake is multiplied with the factor as seen in the right side of the field. Anytime during your game, you are able to cash in, which means that you will get the amount as presented to the right of the row. By doing this you will take your winnings and end the game. Now you can start a new game again. You cash in by clicking on the “collect” button in the game. From the settings menu in the game, you are able to change the number of rows and spots. The available options are 2×3, 3×6, 4×9, 5×12, 6×15. Dependent on the option selected, you are able to win 11.5 times your stake in a single game of Minesweeper. You can find this game a almost any bitcoin casino. 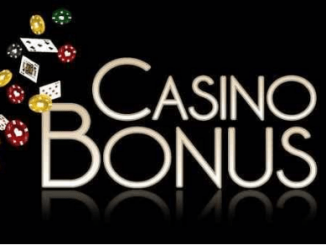 On bitcointalk forum, you can find reviews of the most trusted bitcoin casino operators, so you do not have to blindly select an operator.